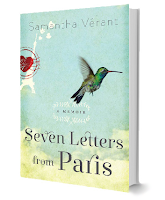 Samantha Verant: Seven Letters from Paris is today's kindle daily deal! 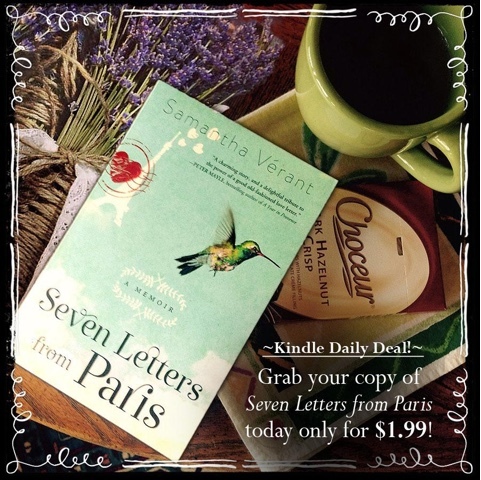 Seven Letters from Paris is today's Kindle Daily Deal (US/Canada/UK, etc.) with a price match at B&N and other fine stores! Grab a copy for $1.99- cheaper than a cup of coffee! 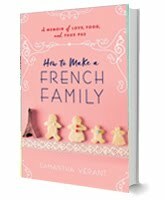 You can even gift a copy to a friend! Shares of this post are greatly appreciated! Happy Sunday and gros bisous from Toulouse!